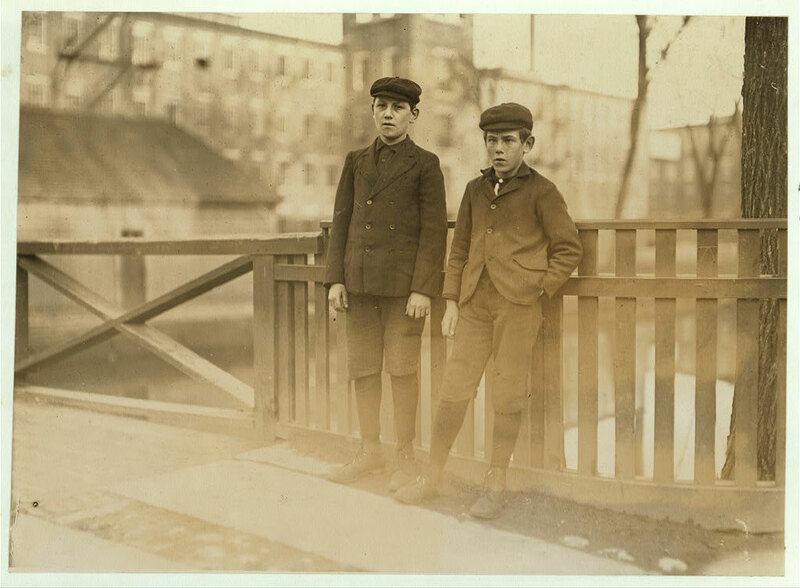 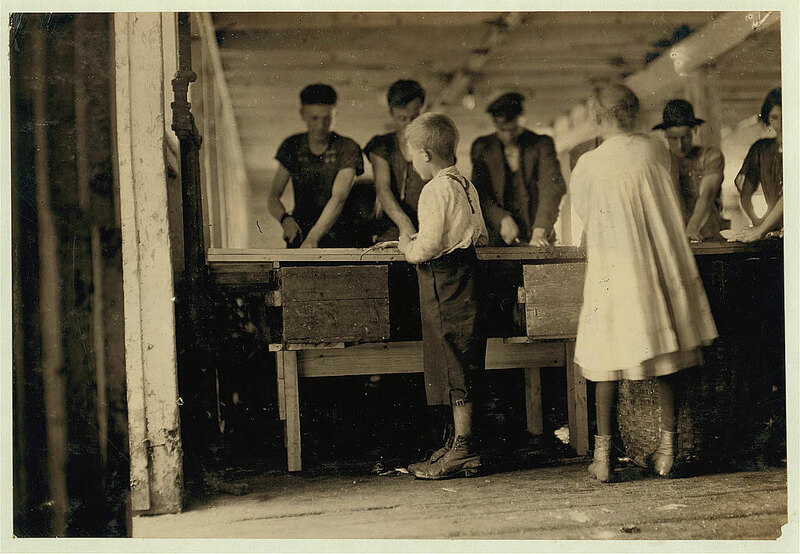 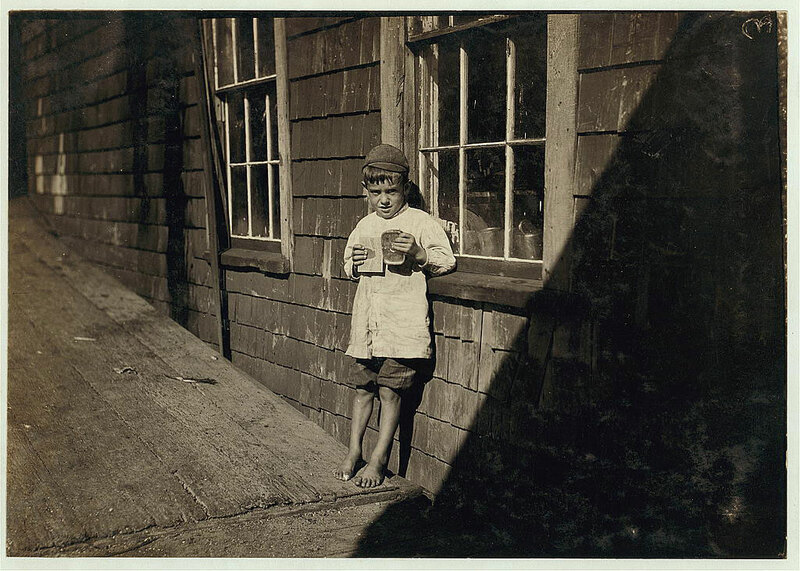 The documentary photography of Lewis Hine hasn’t lost its impact, more than a century later. 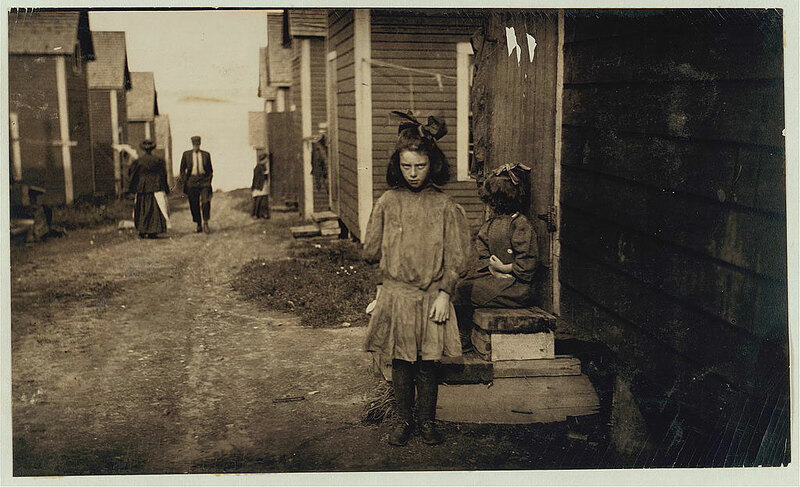 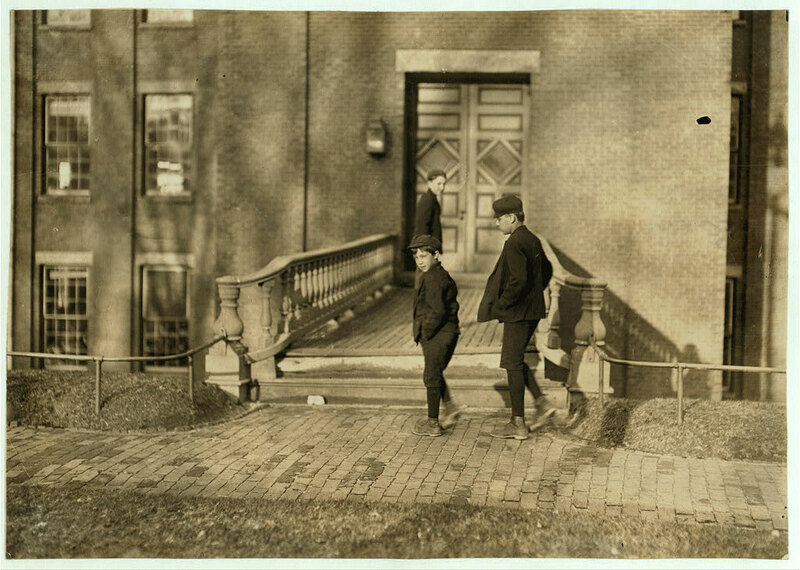 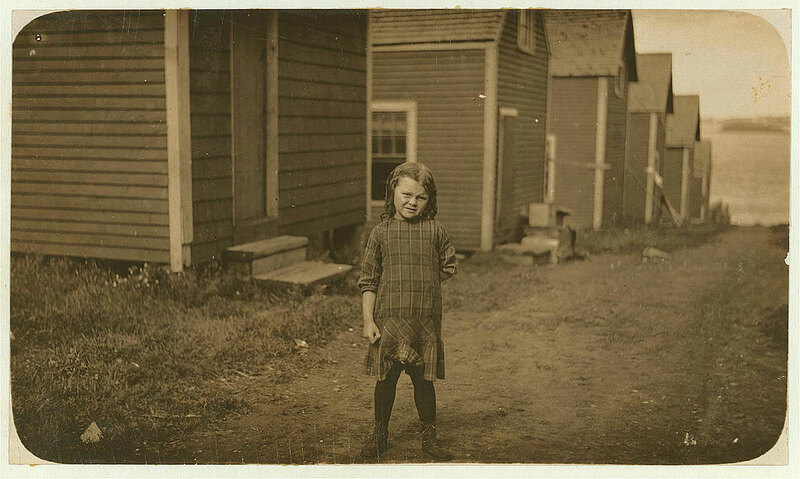 [R]enowned for his photography depicting the terrible conditions that young children endured in factories in the early 20th century, Lewis Hine made two trips to Maine for his nationwide expose.  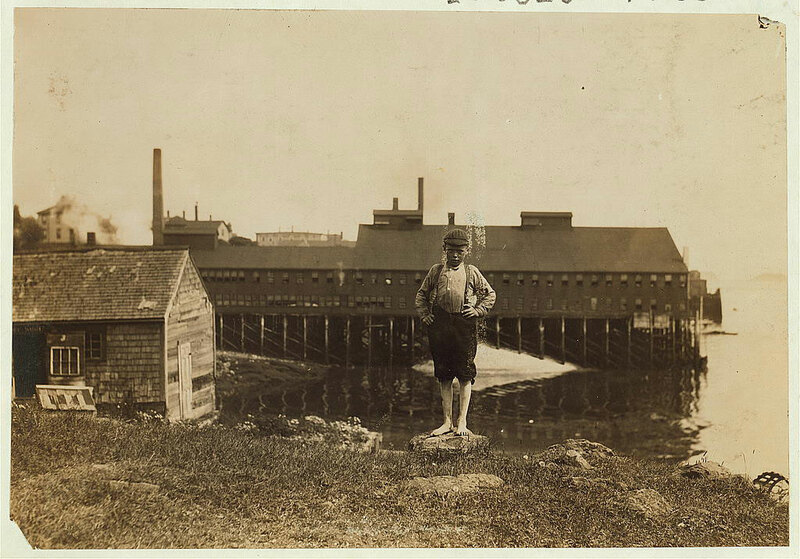 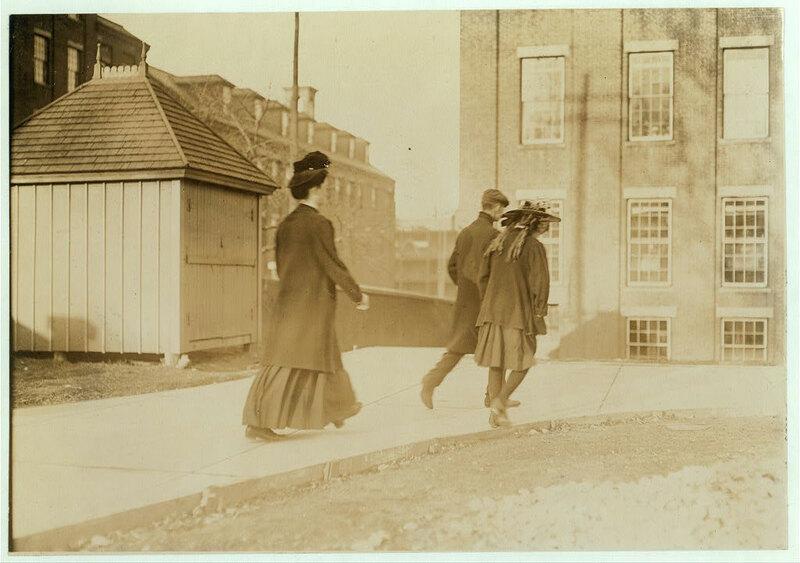 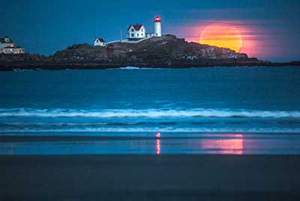 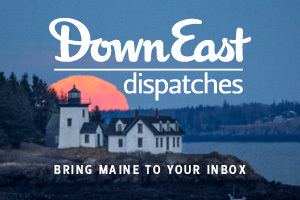 Fist, he visited the textile mills of Lewiston in 1909, followed by the canning companies of Eastport in 1911. 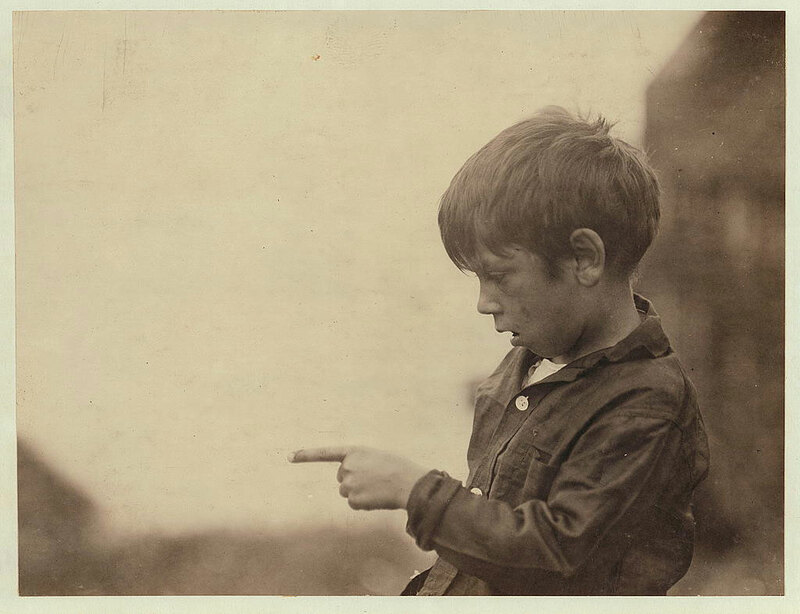 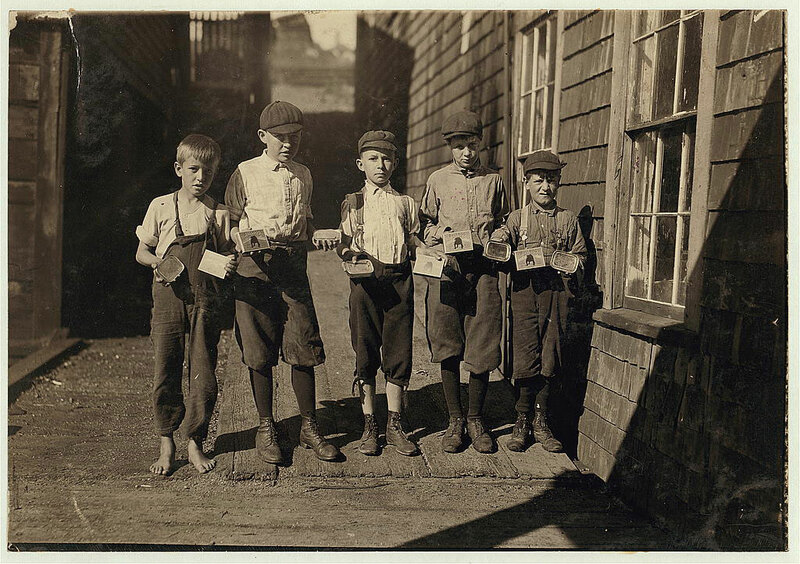 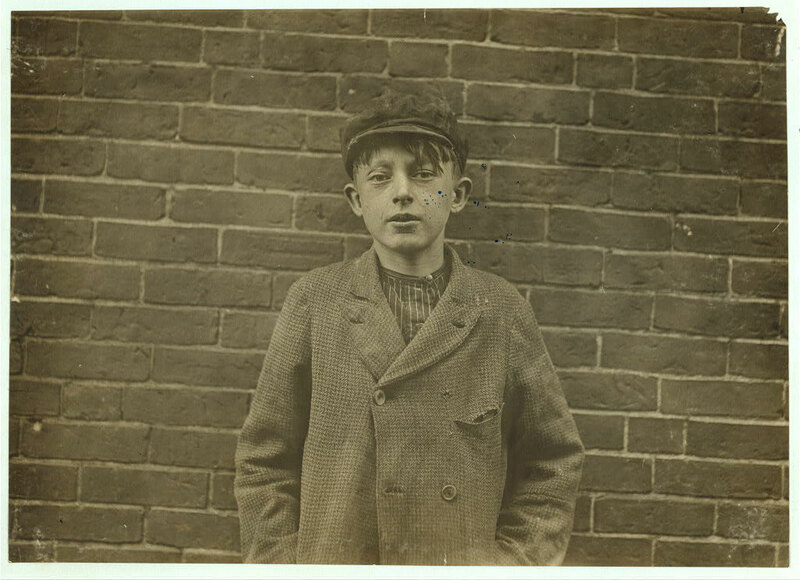 See more of his groundbreaking photography in the National Child Labor Committee Collection at the Library of Congress.